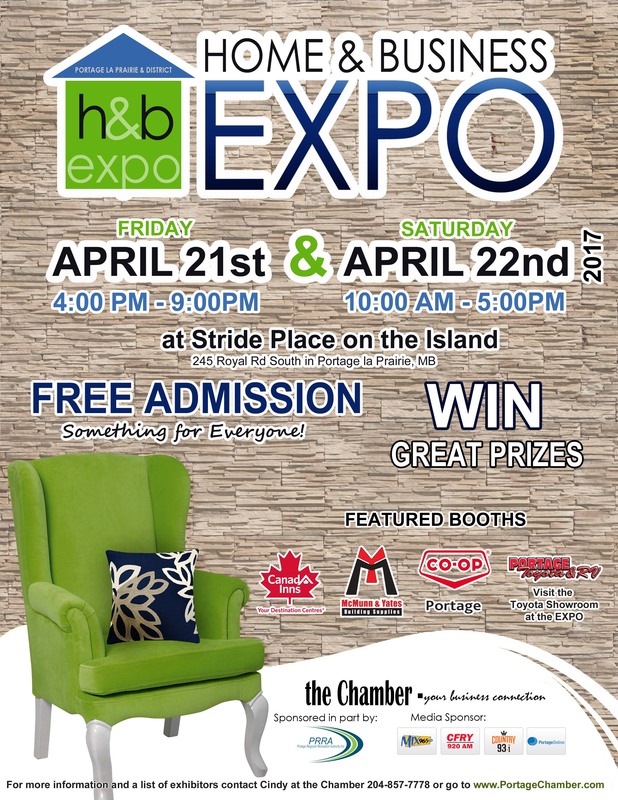 Southport and Central Plains RecPlex will be attending the Home and Business Expo on April 21-22. Stop by Stride Place from 4 PM - 9 PM on Friday or 10 AM - 5 PM on Saturday and look for our booth! We'll have giveaways and a draw for a 1-month membership to Central Plains RecPlex. For more information, visit the Portage Chamber of Commerce website.